Councillor Jon Dziadyk was planning to use $44,000 of taxpayer money to pay for his Executive MBA at the University of Alberta, but after a public outcry he apologized and said he’ll repay the $11,000 already spent. In addition to the cost, completing an MBA takes considerable time. TransEd, the company building the Valley Line LRT, has proposed temporary shutting down 95 Avenue to speed up construction, but many in the community are opposed saying local businesses would be negatively affected. 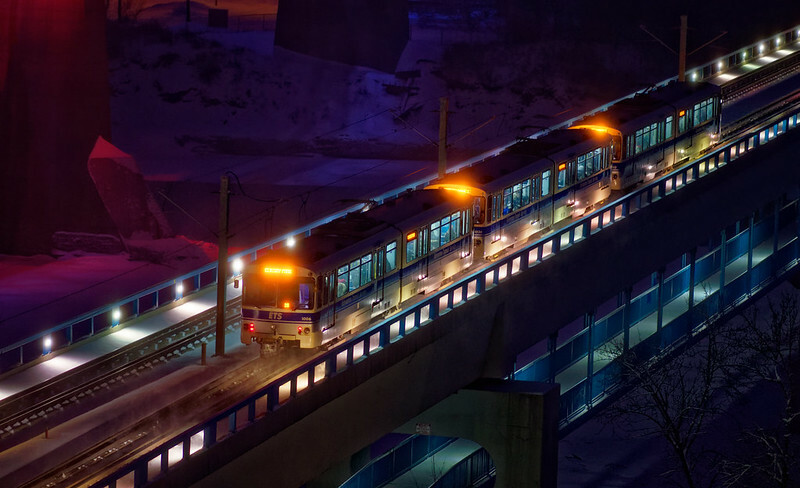 In the latest episode of Speaking Municipally, Troy and I discuss Dziadyk’s flip flop, LRT stations as refuge from the cold, and business owners’ chilly response to closing 95 Avenue. Edmonton Transit has implemented mid-winter bus schedule adjustments. More than 30 schedules have been modified! “Maybe we have to start thinking about a life after oil,” says the City of Edmonton’s Chief Economist John Rose. He said Edmonton should focus on exporting brain power, technologies, and intellectual property. Michael Phair has been reappointed as chair of the University of Alberta Board of Governors for a second three-year term. The Edmonton Heritage Council is looking for expressions of interest to join the board of directors! The deadline to apply is Feb. 25. Get the latest on Media, Tech, Health Innovation, Music, and Council with Taproot Edmonton’s latest roundups. Here’s what you need to know about the discussions coming up at City Council. Thursday, Feb. 14 is Valentine’s Day. Sunday, Feb. 17 is Random Acts of Kindness Day. Monday, Feb. 18 is Family Day! The Silver Skate Festival is on at Hawrelak Park! 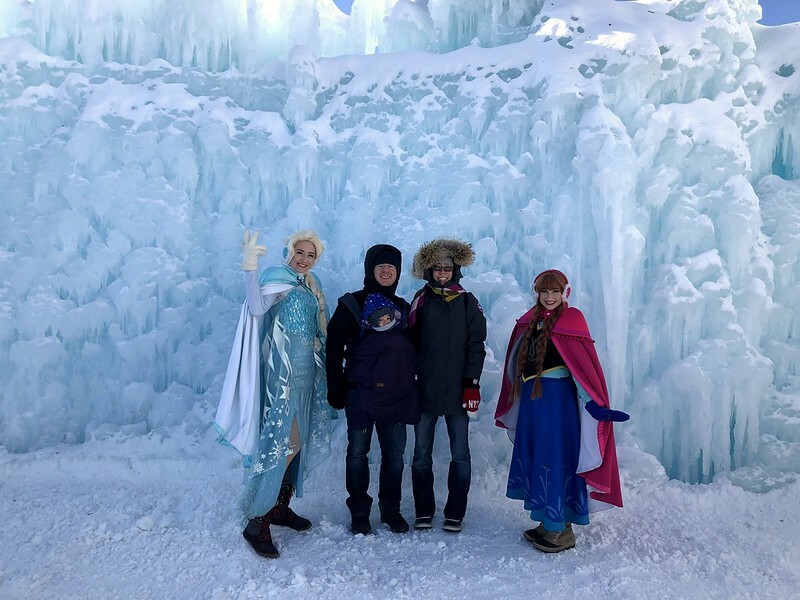 Also there is Ice Castles Edmonton. EMP FEST is “an interdisciplinary Employment Festival” taking place at the University of Alberta all week long. Anita Sarkeesian is speaking at the Myer Horowitz Theatre on Monday evening about the costs of online harassment. The Struggle is Real Edmonton: Just Hit Pause takes place Monday night at Work Nicer Beaver House. The Alberta Regionals of the Canadian Improv Games run Tuesday to Saturday this week at the Wildfire Teen Improv Festival. Cirque du Soleil: Crystal starts Wednesday at Rogers Place and runs through Sunday. Learn about the Reconciling Edmonton project on Wednesday night at the Art Gallery of St. Albert. Edmonton Opera’s Valentine’s Gala takes place Thursday night at the Edmonton Convention Centre. Winefest runs Friday and Saturday at the Edmonton Convention Centre. Terry Crews has been announced as a special guest speaker for the Alberta Council of Women’s Shelters upcoming event on Feb. 20 at the Edmonton Convention Centre. The Edmonton Arts Council is hosting Swingin’ City Sundays at City Hall every Sunday in January and February. Plan your winter calendar with Taproot’s guide to festivals and events taking place in the Edmonton area this 2018/2019 winter season!